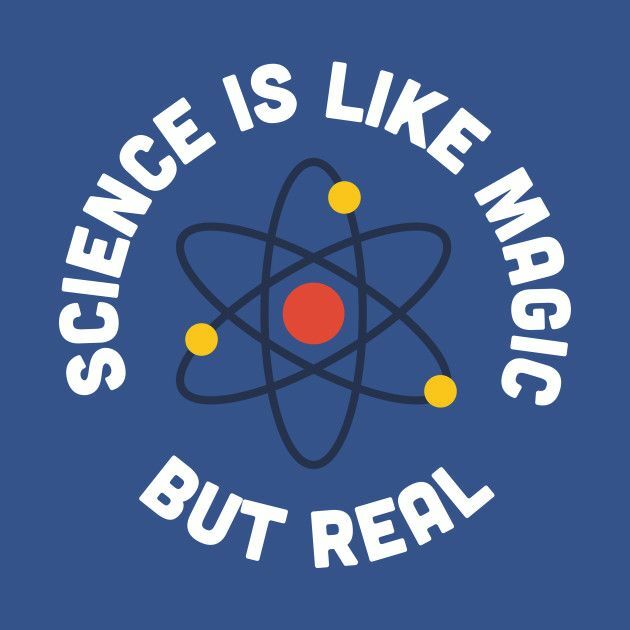 Don't be a mad scientist - be a magical one! These tricks and projects are sure to impress. Please register. Contact us at harristonlib@wellington.ca or call us at 519.338.2396 for more information.